Cannabis Canada is also available as a searchable online database. Monthly updates allow you to access the most current data and focus your research with broad or specific search queries. Search our 38,000+ executives and instantly download lists for mailing or further research. This is an indispensable tool for all your marketing or research needs! 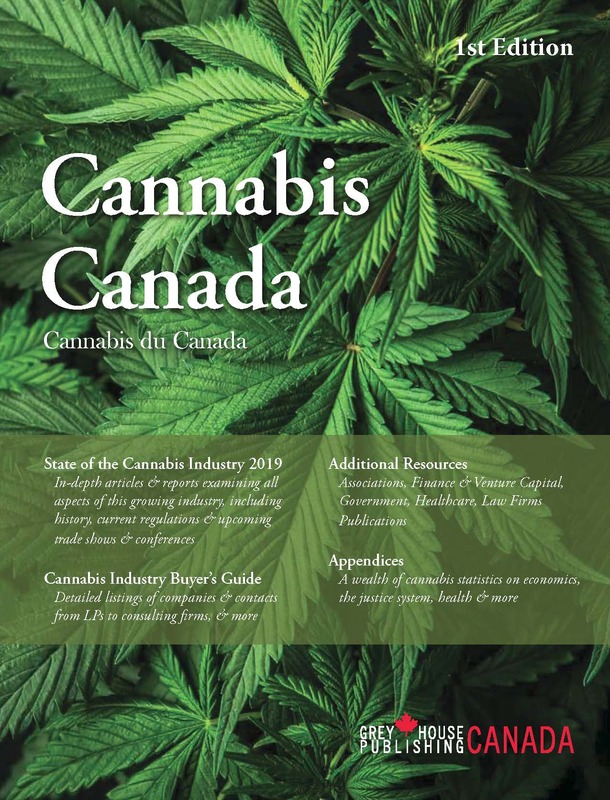 This is the first edition of Cannabis Canada, a brand new resource guide for the blooming marijuana industry in Canada. Legalization of recreational cannabis occurred on October 17, 2018, ushering in a new cannabis economy estimated to be worth upwards of $8.7 billion domestically in the short-term, and much more in the long-term. On a global scale, as more countries look to legalization, the industry could eventually be worth $200 billion. It truly is a new era, and with that comes rapid growth, expanding sectors, and industry players vying for position amid consumer demand and government regulations. Cannabis Canada aims to simplify the complications into one easy-to-use and informative guide. 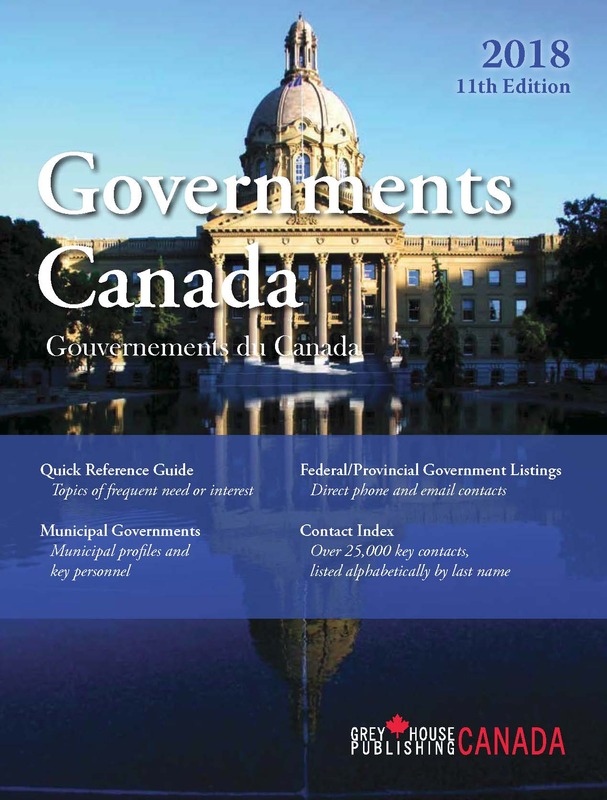 This section provides detailed statistical breakdowns of health, justice, and the economy as they relate to cannabis in Canada, with statistics at national and provincial levels. Five indexes finish off the title: Subject, Entry Name, Executive Name, Government Contact, and Geographic. With 4,500 entries, 10,000 industry professionals, and a wealth of reports and statistics, Cannabis Canada is the only resource of its kind. 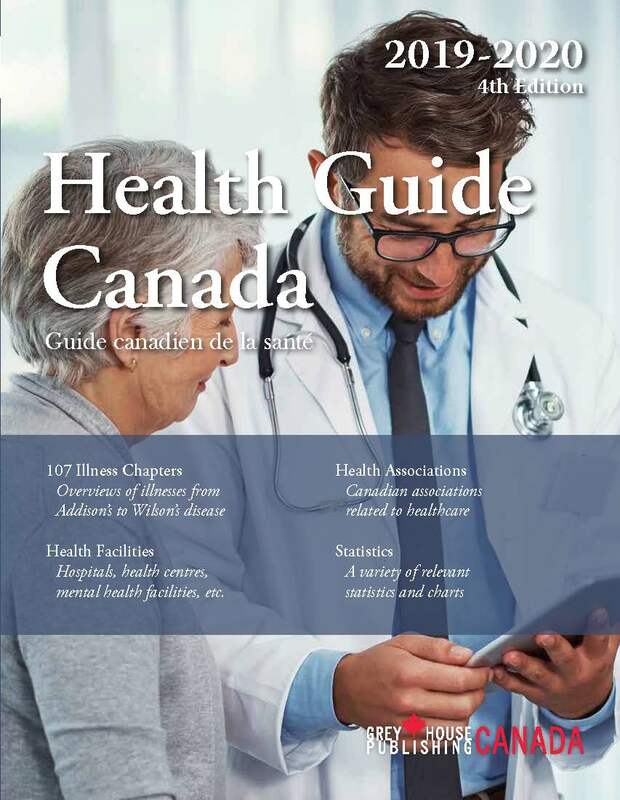 The Canadian Cannabis Guide will also be available online on Canada’s Information Resource Centre (CIRC). Thousands of companies and contacts are just a click away! Search by name or type of organization, subject, location, contact name or title and postal code. Export results and create mailing lists with this easy-to-use online database – an essential tool for researchers, students, marketing professionals and industry experts alike. 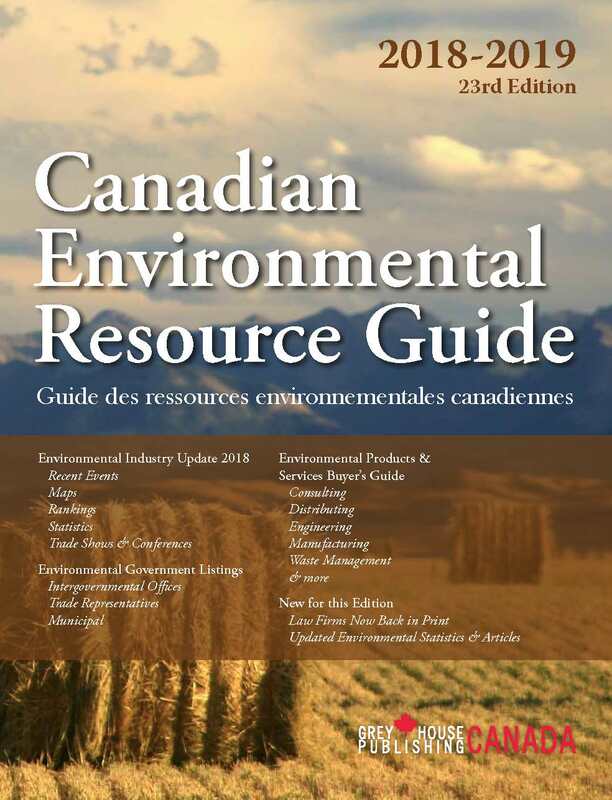 The Canadian Environmental Resource Guide is Canada's most complete and only national listing of environmental associations and organizations, government regulators and purchasing groups, product and service companies, special libraries and more.